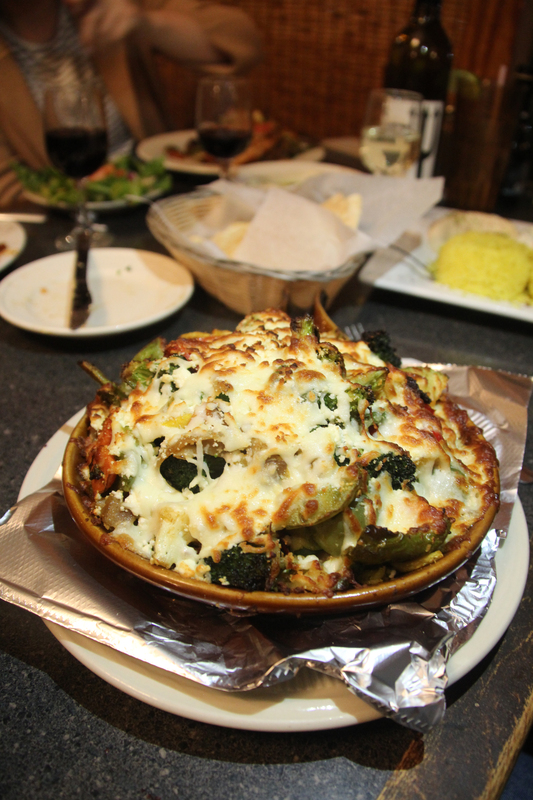 Click here for New Orleans’s Top 20 Spring Veggie Dishes Part 1: Dishes #20-11! Poke seems to have exploded in popularity in New Orleans, and no one does it better than Poke Loa. The custom veggie bowl, ringing in at $12.00 for a two-scoop bowl and $14.00 for a three-scoop, is a vegetarian’s dream. The bowl boasts baby cucumbers, sweet onion, avocado, seaweed salad, edamame, mango, ginger, sesame seeds, and tofu, all mixed together with various sauces, atop brown rice and a spring mix. You can’t help but love Surrey’s from the moment you walk in. The bright colors, local art, neighborhood vibe, and constantly flowing coffee create a picture of a hometown diner on Magazine Street. If you’re going for breakfast, you can’t beat a veggie omelet with that endless coffee. The secret of Surrey’s, however, is the opposite side of the menu: lunch. The roasted veggie po-boy is plain delicious. 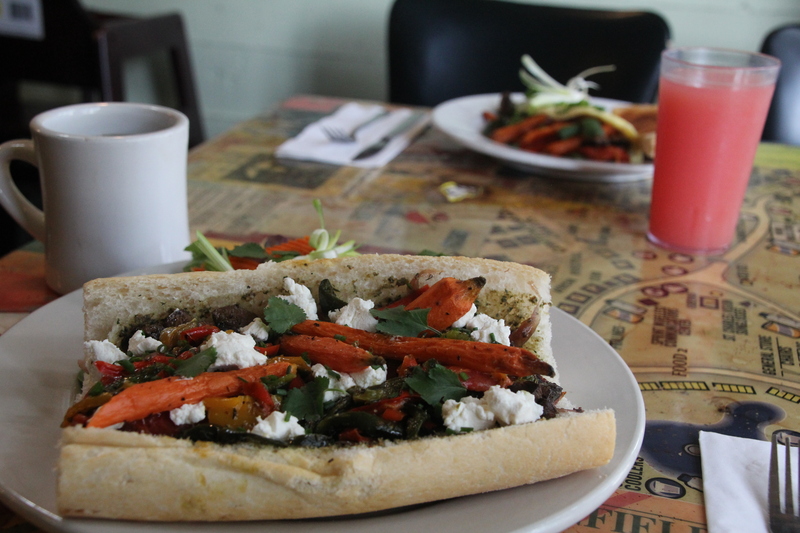 The herb-roasted vegetables, goat cheese, and pesto on French bread make a combo that you’ll wolf down. I may go to Juan’s for a large frozen margarita after a tough day of work, but I’ll stay for the delicious BBQ mushroom tacos. 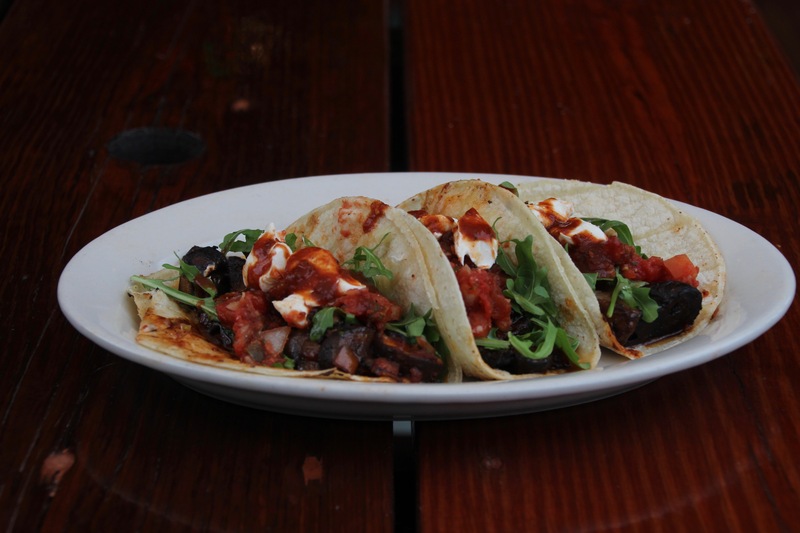 The $10 entrée features ancho BBQ sauce, roasted mushrooms, cheddar-jack and goat cheeses, arugula, and salsa fonda. The flavors blend beautifully, and the tacos will definitely become your new Juan’s go-to order (after the margaritas, that is). Chef Alon Shaya’s new restaurant, Saba, presents Israeli fair with vegetable gusto. 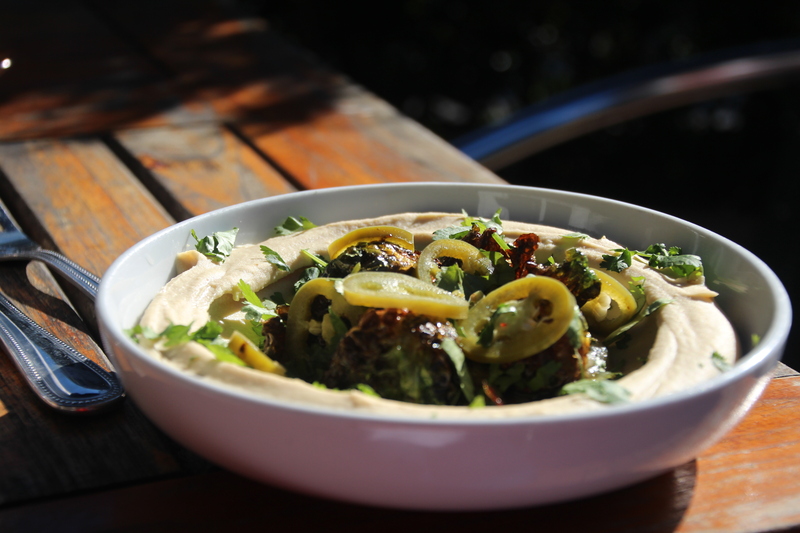 The Brussels sprouts hummus features a creamy smooth hummus base topped with crispy Brussels sprouts, spicy chilies, caramelized onions, and black garlic, accompanied by the chef’s signature pillowy pita bread. It will have you wishing you’d gone alone, so you didn't have to share. Don’t fret, though; there are plenty of other vegetable-heavy small plates to share, such as the shakshouka or the Moroccan carrot salad. This eggplant from St. Roch Market’s Mediterranean and New Orleans fusion vendor is all you could ever dream of. It comes perfectly spiced with not one, but two sides. Opt for a side salad, and you’ll get a delightfully fresh romaine-tomato-cucumber combo with a fresh herb dressing that will perfectly complement the hefty eggplant. 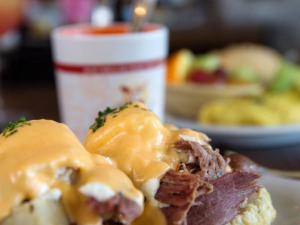 At Bywater American Bistro, you feast with your eyes before a morsel of food makes it to your mouth. Beautiful dishes and atmosphere are found at the Bywater’s hottest new fine-dining spot. Be sure to indulge in side dishes and appetizers in addition to your main course. The chefs put just as much culinary artistry into the little plates. 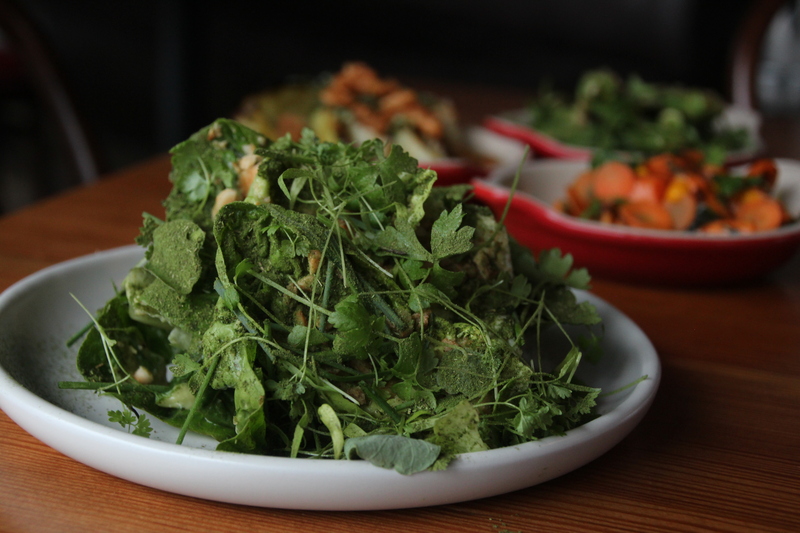 The gem of their menu is the little gem salad, featuring a whipped avocado butter, filé powder, soft herbs, and hazelnuts. This party of flavors melts together into a savory combo you won’t put aside. You won’t want to share the side dishes, either. The roasted cabbage, carrot curry, and charred okra shine as a trio next to any dish. Lebanon’s is a pour-your-own wine restaurant, and believe it or not, the news only gets better from there. 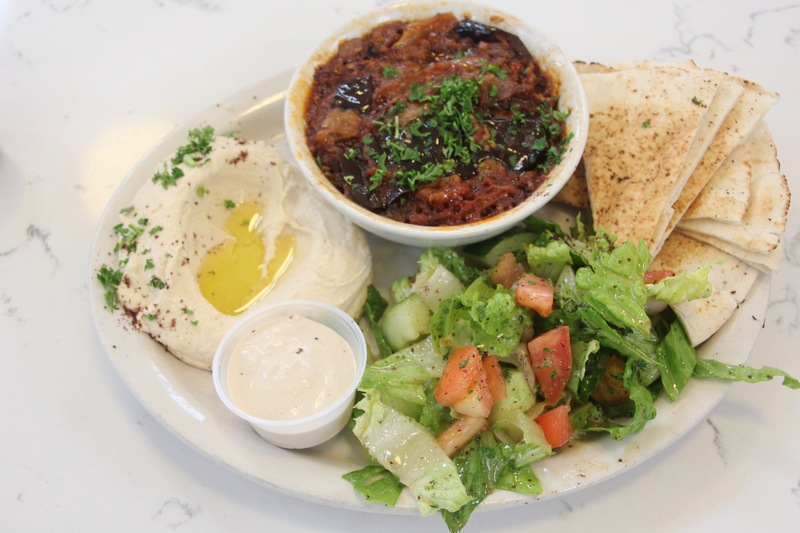 This Uptown spot is a favorite among locals who rave about the many options of Middle Eastern fare on the menu. The sautéed vegetable plate comes as a giant mound of eggplant, onions, carrots, tomatoes, squash, cauliflower, broccoli, and bell peppers. Best of all, it’s topped with hunks of mozzarella cheese. What more could you want? Did I hear you say all the hummus you could dream of? That’s on the menu, too. 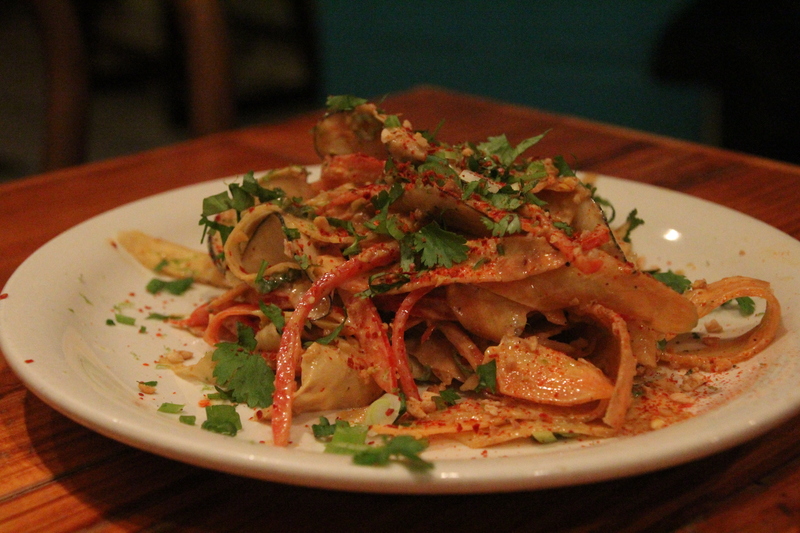 I never thought I could love a carrot so much until I met Sneaky Pickle’s heirloom carrot salad. Consider my vision ready to be improved. Topped with a peanut ginger dressing, the carrots smack you in the face with a citrusy Southeast Asian flavor. Although the dish is vegan, Sneaky Pickle has plenty of meaty options you could use to lure your carnivore friends along. All of the vegetables at Sneaky Pickle are sourced from farms in the New Orleans area, except for the potatoes. Seed isn’t any old vegan restaurant. Even picky eaters can find a dish on the menu that excites them, with options ranging from Southern fried nuggets to raw pad thai. The Saint Claude destination even features a bar with organic wines, beers, and cocktails. As I perused the menu, one lingering question remained: Can the vegan version measure up to the real thing? Enter the vegetable etouffée: For $12, this flavorful take on the New Orleans classic knocks it out of the park. 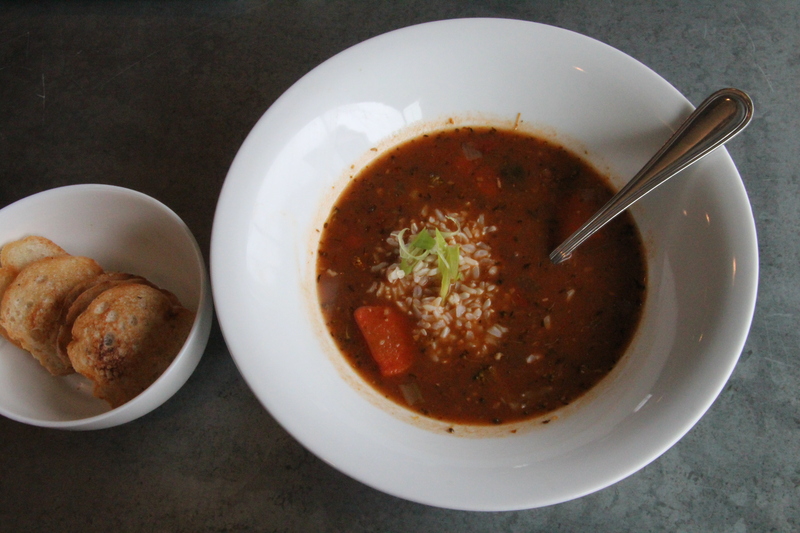 The spicy vegetable base over brown rice comes with a mix of in-season vegetables and toasted French bread to sop up the deliciousness. The vegan delicacies here are sure to impress. When I walked into Sweet Soulfood, I immediately pulled out my phone to check if I had walked into the right place. This place is supposed to be vegan, and I clearly saw fried chicken and mac ‘n’ cheese proudly displayed on the counter. I was just about to walk out the door when I heard the woman in front of me order the “chicken-fried cauliflower.” CAULIFLOWER? 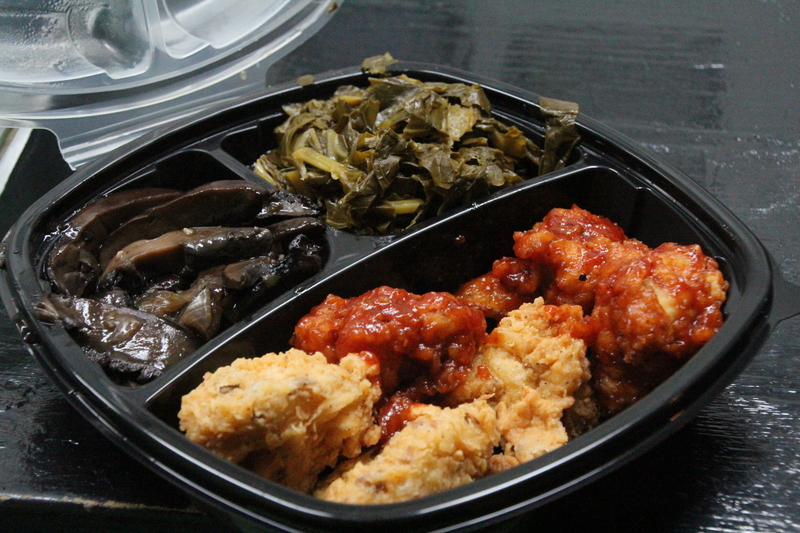 True to its name, the chicken-fried cauliflower looks like real deep-fried chicken, but I decided to take a risk and order it, along with collard greens and portobello mushrooms. I had every intention of saving half of my food for lunch the next day, but it was too good not to put down in one sitting. The crispy nuggets made me forget that I was eating plants. Fried chicken, you have met your match. Regulars in line also raved about the taco salad and the fresh-pressed juices that Sweet Soulfood serves daily. They also offer up a different menu every day of the week. Be sure to come in hungry. That’s a wrap for the top 20 veggie dishes this spring! Even the biggest couch potatoes among us will want to hit the town for these dishes, which are cool as a cucumber. Happy (and healthy) eating!